Now teachers can quickly record and reliably upload classroom video for professional learning from devices running Google Chrome. Uploading is a crucial step in the process of recording and sharing classroom videos for professional development. And until now, different devices needed different tools to upload reliably. Edthena has developed a new way to streamline this video process with a one-click recording and uploading solution for Google Chrome. The new video tool runs inside the web browser already installed on teachers’ devices. Users will have immediate access to the video tool inside Edthena when using the Chrome web browser. “There’s nothing new for schools to buy or install. Teachers just click record, and they’re on their way,” said Weldon. The upload technology was built with the variability of school broadband networks in mind, too. The upload process is not impacted by momentary bandwidth issues and will automatically resume after the connection is restored. “Recent advances in browser technology have allowed us to build something that we’ve been dreaming about for years: a high-quality, feature-rich video capture experience that’s built right into the web platform and runs on most any device,” said Weldon. The video tool includes a timer for teachers to “set it and forget it.” After the specified length, the recording automatically stops, and the upload begins. The new video tool helps schools and districts take further advantage of the multitude of devices they already have in the classroom. Teachers can now use nearly any internet-connected device – including those running Chrome OS, Android, iOS, macOS, and Windows operating systems – to record and upload videos with one of Edthena’s video tools. Investing in a video tool for Google Chrome improves access for the broadest set of users on the broadest set of devices. Nearly two-thirds of Edthena users access the platform via Chrome, and it is the most popular web browser according to research organization NetMarketShare. With the Edthena platform, teachers quickly and easily upload videos of their classroom instruction. They then share those videos with peers and coaches, and receive timestamped comments categorized as questions, suggestions, strengths, and notes. The new Chrome video tool is available to all registered Edthena users. To learn more, visit https://blog.edthena.com/record-from-chrome-browser/. The company will be showcasing the new product this spring at upcoming industry conferences, including FETC in Orlando, TCEA in Austin, and ASCD in Boston. Edthena is the leading classroom observation platform for using teaching videos as part of professional development. Teachers upload classroom videos to share with colleagues who leave time stamped comments. 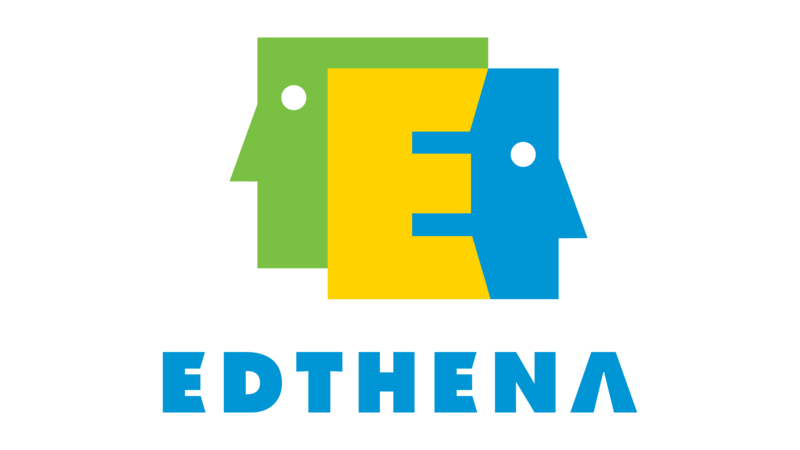 Edthena also offers specialized collaboration tools to help organizations implement best practices for video-based professional learning. Edthena is the recipient of numerous awards from organizations such as SIIA, District Administration, and Tech & Learning. For more information, visit http://www.edthena.com. For more news about Edthena, visit http://blog.edthena.com.